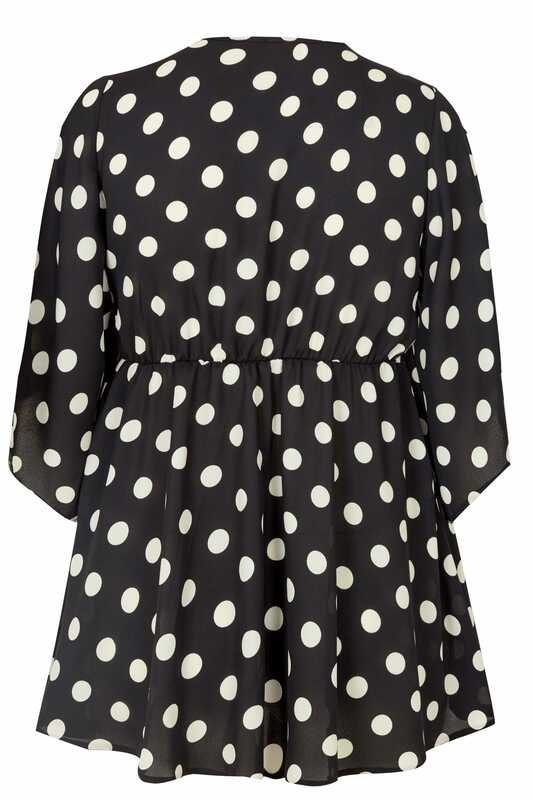 This Yours London blouse is a number you'll want to be spotted in. 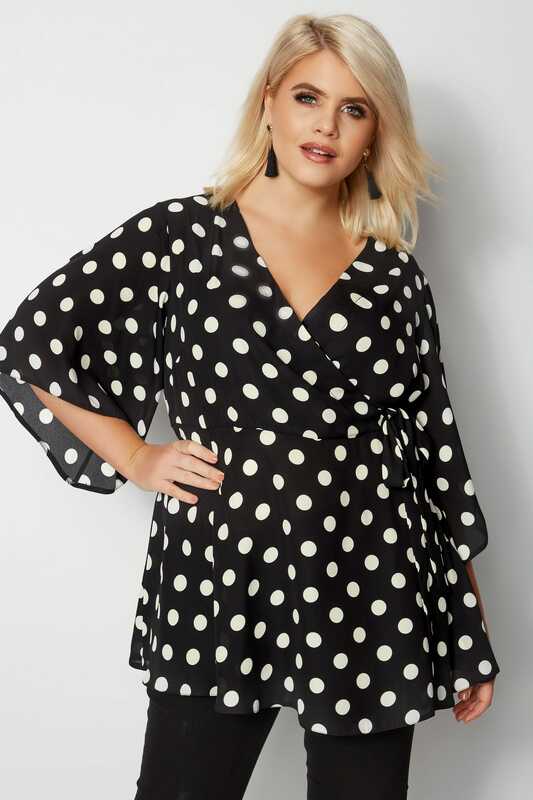 Crafted from a chiffon fabric in a feminine wrap-front design, we love the monochrome colour palette. Partner with a pair of tapered trousers, or leather-look leggings for a get-up to impress. 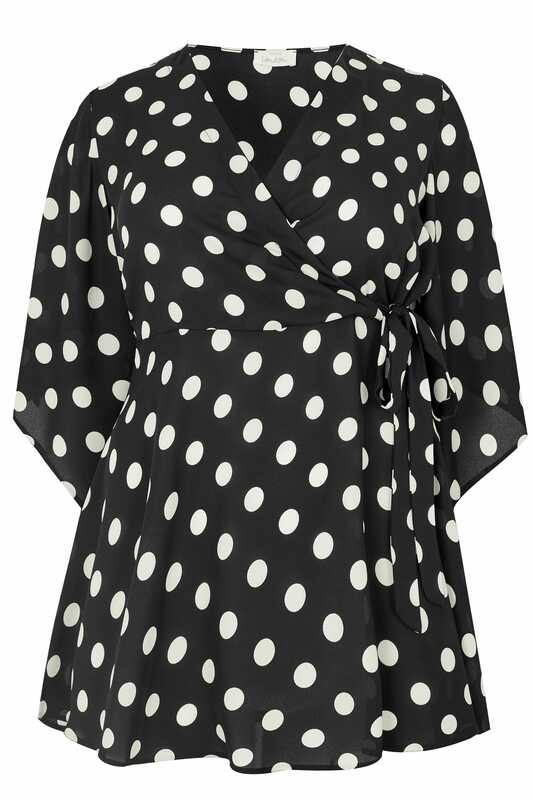 We love this flattering shape in a monochrome print.